Lemon Curd for Selma! (makes 1 Glorious Pot) | Crappy Kitchen - Good Dinners! ← Succulent Short Ribs on the Christmas Table (serves 10-12) Super Easy to make! 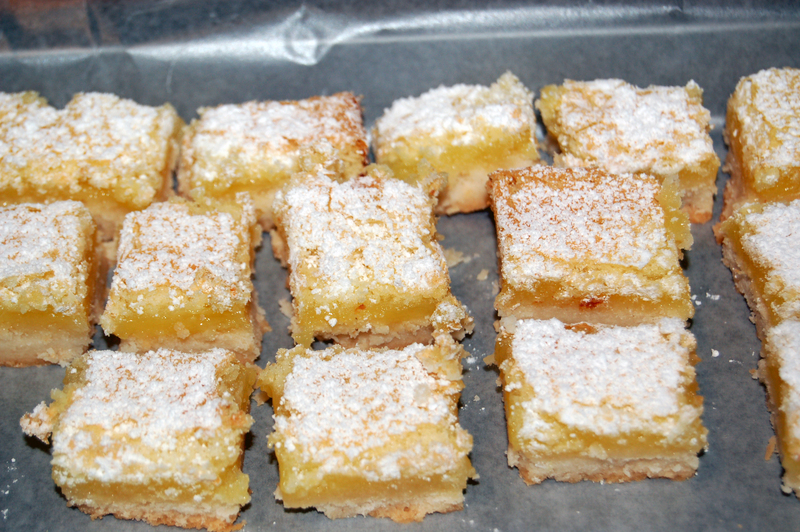 The other day my daughter wanted to make Lemon Bars, and the best lemon bars we had ever tasted was this past August in Penland, North Carolina! Maybe it had something to do with the fact that we were visiting our very best friends in our home away from home, and every day cooking was one big party! 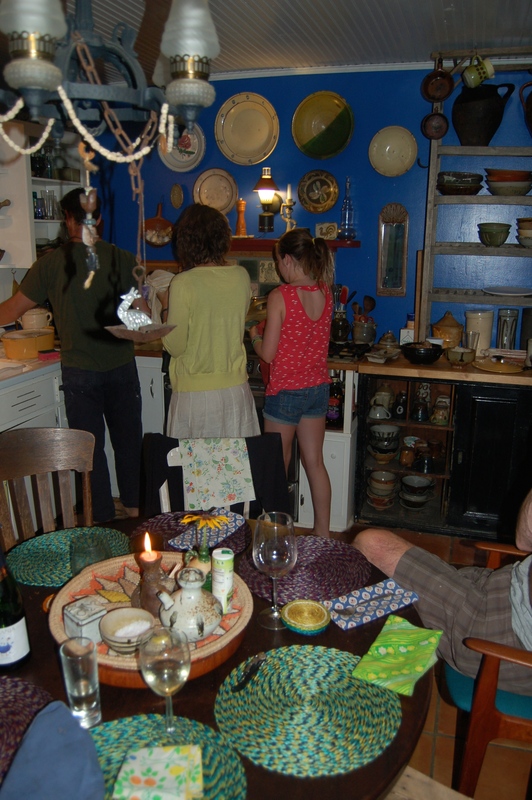 There is nothing that epitomizes happiness more to me than cooking with friends. Selma is the daughter of my friend Jo. 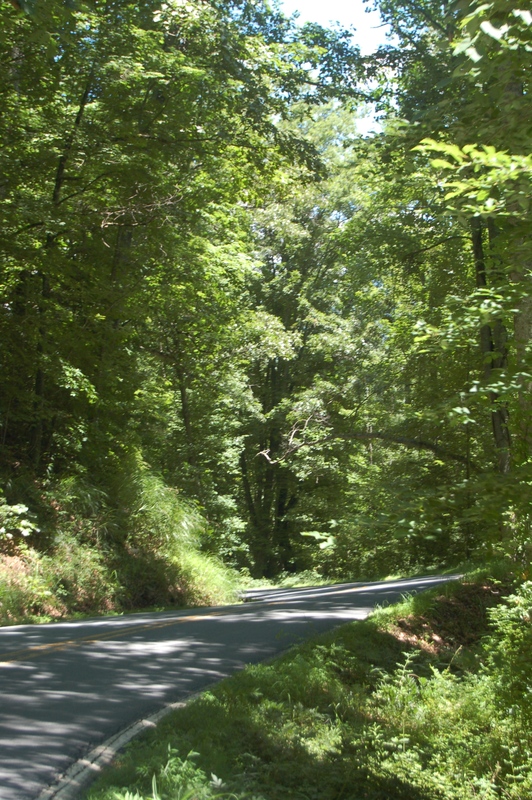 We met when we were neighbors in western North Carolina. Every time I walked past her house, her daughters Selma and Isla, would invariably be outside climbing in trees or making magical fairy worlds out of twigs, leaves, little rocks and whatever else they could scrounge up from their obliging garden. They ran around barefoot (well, when it was nice out of course!) and had the air of little ethereal creatures about them. Jo and I eventually became friends, bonding over tea and the feeling of being a bit foreign at times (Jo is from South Africa). Time passed, we moved away, and the girls grew up. 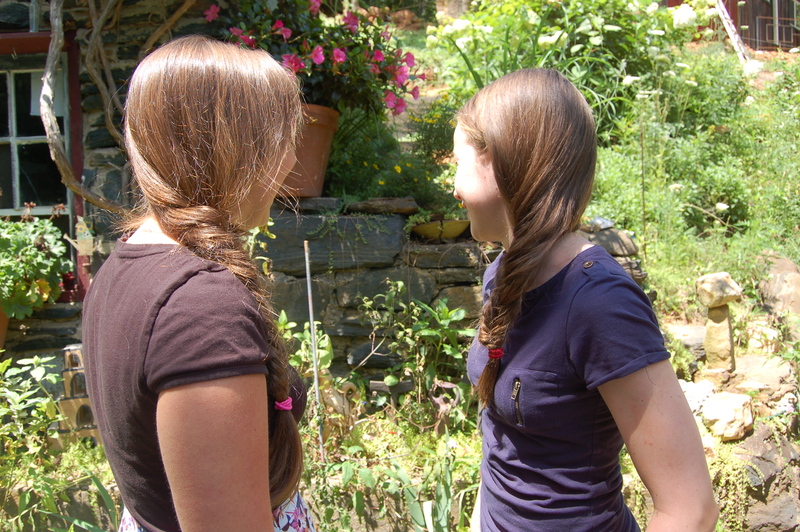 Jo and I kept in tenuous touch, being the kind of friendship that could withstand a lack of constant upkeep. We had an understanding that held up over the years of not seeing one another. About six years ago I had a notion to invite her and her girls for Christmas to PA and when they arrived at the airport I was greeted by two grown teenagers. We hugged and stared, and then time disappeared. It was the beginning of a new chapter. So when we were all gathered together last summer at Shawn and Jo’s house, Selma made her Lemon Bars for the big Pottery Sale (read about it all HERE! ), and now we wanted the recipe! 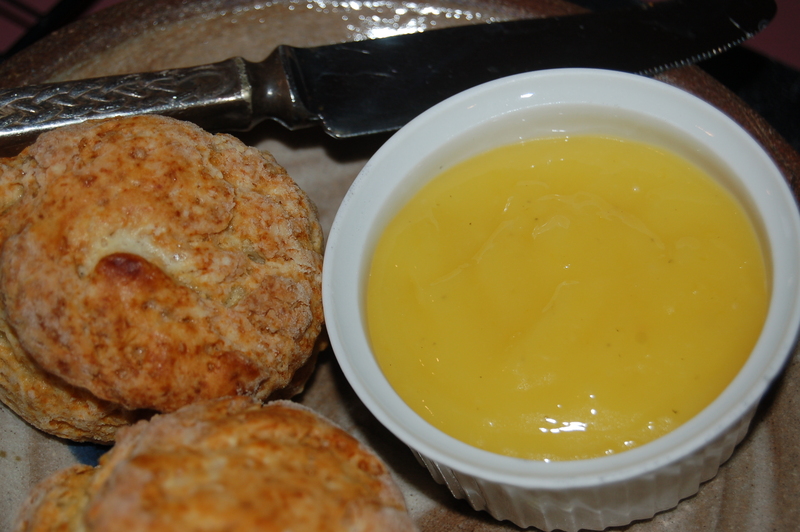 We didn’t connect in time enough to get it (had to do with a different, untried recipe) but when we did manage to catch up, Selma asked me for another lemon-centered delicacy; lemon curd. She remembered tasting mine and loving it. 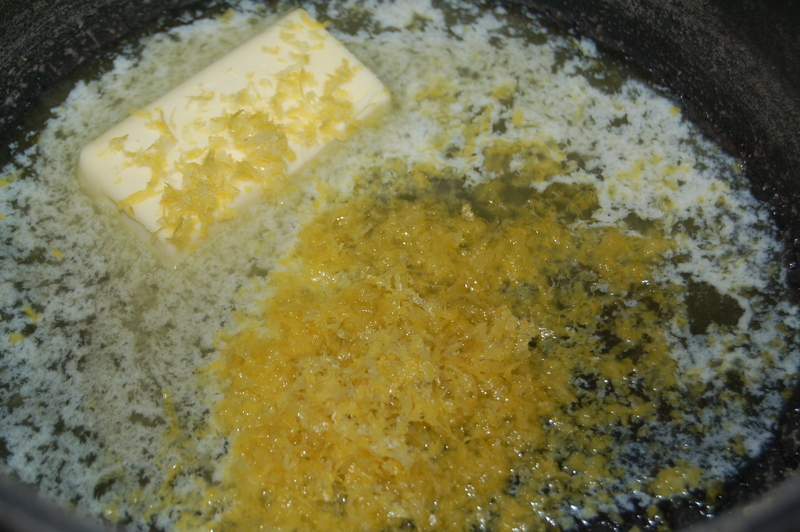 1 – In medium pot gently melt the butter on low heat and add the zest, juice and sugar and stir. 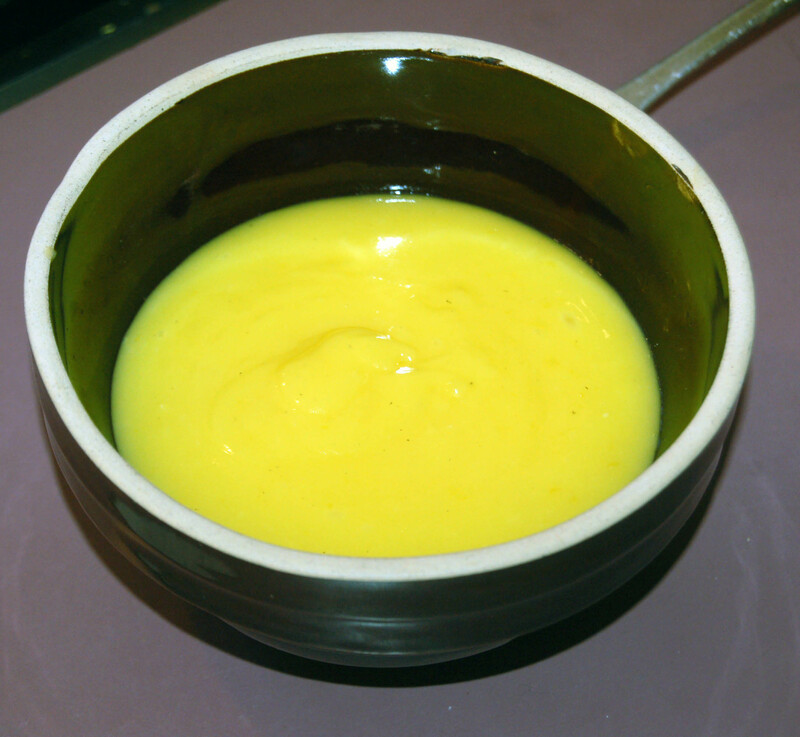 2 – Add the sugar and stir and then slowly add beaten eggs. 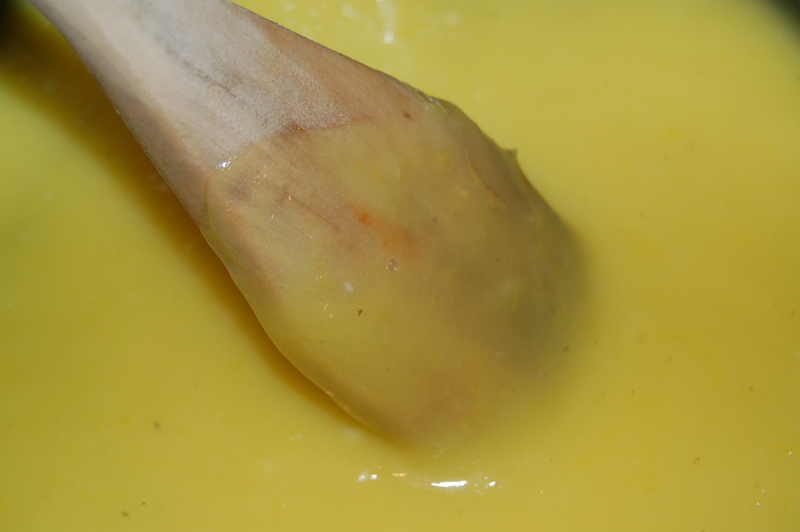 3 – Stir continually until the curd is thick enough to coat the back of a spoon easily. Remove from heat to a bowl and let cool. This will store in an airtight container in your fridge for up to six weeks – but it will not take that long to devour this tasty lemony curd! 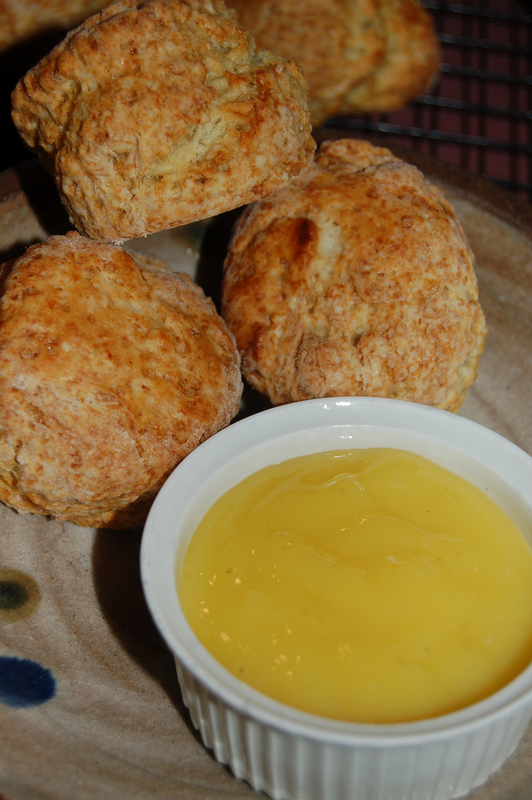 This entry was posted in dinners and tagged easy lemon curd recipe, lemon, lemon bars, lemon curd, lemon curd recipe, North Carolina, north carolina pottery, old friends, penland, selma, western north carolina. Bookmark the permalink.